Andover Indianapolis network and data center liquidators offers complete Cisco, Dell, IBM, network and network liquidation service. We buy surplus Cisco routers, servers, and switches. We offer Indianapolis based removal services. 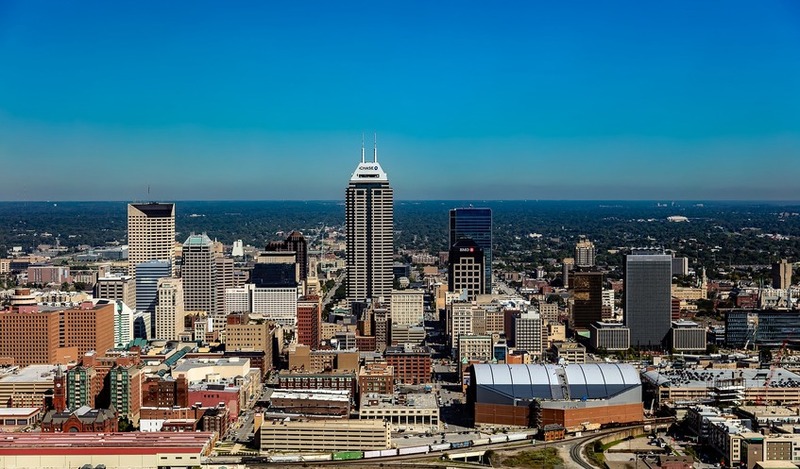 Andover Indianapolis network and data center liquidators offer network liquidation and asset recovery solutions to Indianapolis corporations, law firms, universities, governmental organizations and health care clients. "HAVE READ ENOUGH. I WANT TO SUBMIT MY LIST NOW!" If your goal is to find a Indianapolis liquidation firm with expertise to manage: data wiping, cataloging and asset tag removal all the while offering a fair price, Andover Indianapolis network and data center liquidators is the firm to contact. Here are some of the communities we serve: Indianapolis, University of Ohio, Plainfield, Lynhurst, Homecroft, Lawrence, Greenwood, Carmel, Beech Grove, Lafayette, Dayton, Wright-Patterson AFB, Cincinnati, Muncie, Bloomington and every adjoining city, town or community. We have only a small inventory to liquidate. Can you help us? Our network liquidation clients range from small start ups to large Fortune 500 firms and every size of company in between that a CIO, MIS, IT or IS manager might have a role. Andover Indianapolis network and data center liquidators offers network liquidation services within Indiana to serve corporate clients phasing out hi-tech IT equipment, seeking Cisco asset recovery solutions, closing an office, or cleaning out their data center (colo) or network storage areas. We are buyers of used load balancers! Clean out your storage area and get cash! Do you just buy Cisco? We buy all hi-tech equipment that your corporate IT department may use. Andover Indianapolis liquidators maintains an exhaustive list of network and data center re-marketing channels and hence we can offer high market values for your used Cisco, Foundry, Extreme or Juniper equipment and other surplus phone and network equipment. Andover is a buyer of surplus, excess, refurbished, new, used and unused equipment.